Anodize, electrophoresis, powder coating, PVDF coating, wood grain painting, matted, etc. 500-8000 tons ,64 press lines as total. 1. Windows and doors 2. Drilling 3. Bending; 4. Cutting, etc. 2. Using customer drawing, opening mould, usually about 10 tons, the mould charge can be refunded. Quality is the essence of the the company and creates the future. It is the most important thing in MAXL. 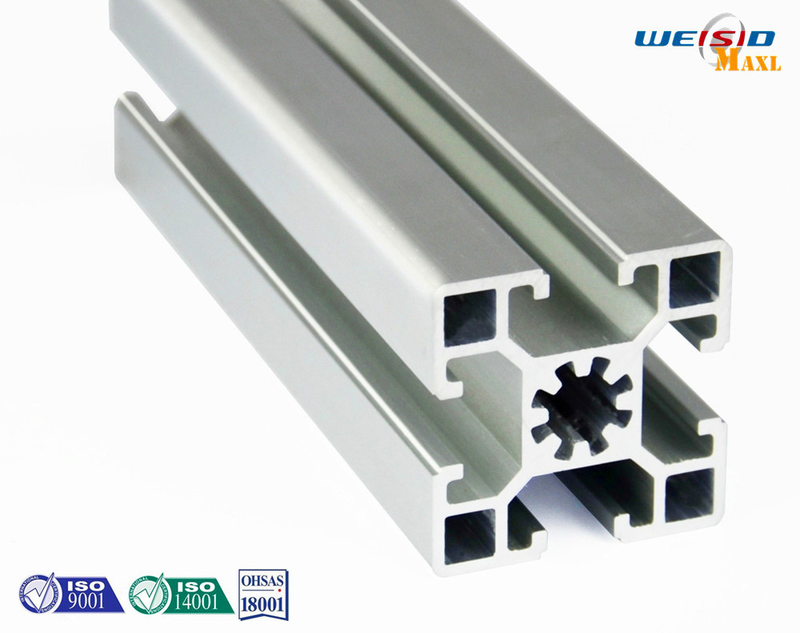 We put the quality as the emphasis since the very beginning of establishing the factory and it has penetrated into the market of aluminium profiles industry. For quality guarantee and cost control, MAXL has introduced advanced producing and testing equipment successively from Germany, Japan, and USA. MAXL has built an inspection center which has first-class level in domestic aluminium industry. We had emphasized on the introduction of Spectrometer from USA, Ultraviolet manual weathering instrument from America, Q-FOG spraying tester, High and low temperature electronic omnipotent tester from Japan, Microscope from Japan , and so on. Advanced testing equipment has provided a reassuring guarantee for the testing of performance of products. In one word quality is the soul of our company. 2.Delivery time for samples: about 5 days for sample production after all material confirmed. 3.Delivery time for mass production: 15 work days. 1. Precision machining and cutting: tolerance can be controlled within 0.2-0.5 mm in length, 0.05mm for holes. 2. All processes is controlled in the same factory to ensure to the good quality and lead time. 3. 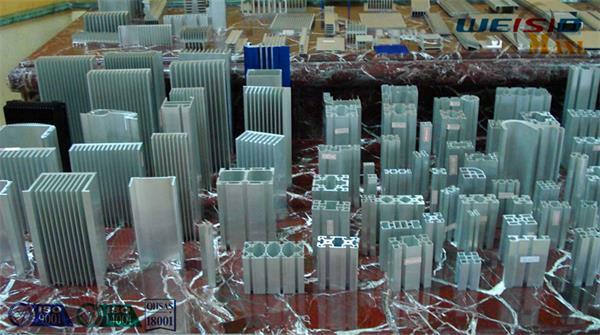 We are skilled in designing and developing special aluminum heat sink. 4. OEM and ODM service is available.